We live in a world with a growing population who are more mobile than ever and aging rapidly. As a result, the medical translation industry is growing, so what is the correlation? One of the primary reasons for the correlation is the growth in senior citizens requiring language translation, as many senior citizens are immigrants living in a country of their second language. For these patients, from diagnoses to prescriptions, the nuance of explanation is often lost without proper translation. In cases such as these, it is vital to make sure your translation is accurate, because it is easy to confuse or distress a patient through giving them incomplete or incorrect understanding of their condition and their treatment plans or cares options. Another reason is the multinational framework of modern medicine. These days doctors, researchers and professors are working within an international framework, sharing research findings, new treatments, and in some cases even patients across the world. In some medical cases, the leading specialists and practitioners may be from another country and may speak a different language. The need to be able to break down the barriers of language to ensure clarity of information is paramount. Doctors, hospitals and related medical industries such as pharmaceutical companies and research laboratories all depend on the accurate translation of internal and external documents. The medical profession has many technical terms that are beyond the understanding of most people, as no doubt most native speakers attest, even on a visit to a local doctor. In this field, where the accuracy of translated text is vital, the importance of choosing the right translator is imperative. Accuracy is essential, not only in maintaining a professional profile, but also for the correct transmission of essential information, whether that is a medical report, a diagnosis or the recording of patient records. Without a very high level of accuracy people’s lives may be endangered. The best translation service will not only provide accurate and timely documents but will have a thorough understanding of the terminology used by medical practitioners, ensuring that recipients of your information and data can rely on the documents that you send. Efficiency is another important trait of a good translation service. Prompt delivery of your translated documents means you can process important paperwork quickly and efficiently. In emergency situations a trusted service is crucial. It is highly recommended that you become familiar with your chosen translation service company. By knowing their turnaround times you can schedule workloads and not be caught out in tight deadlines. We highly recommend that you do entrust urgent documents to be translated to reputable companies. 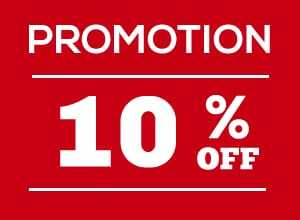 Searching for services via the internet when you need text translated in a hurry is very risky, as you have no way of knowing if these providers are reliable. You should test their capabilities and professionalism before entrusting them with work that is needed within tight time constraints. 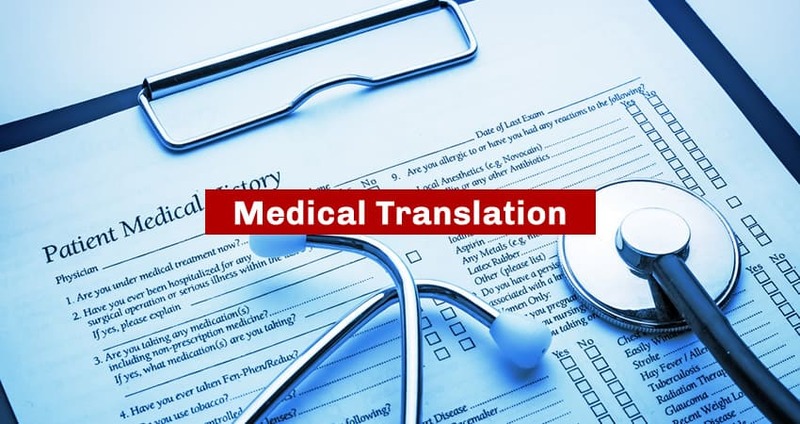 A good translation service should have thorough understanding of laws and regulations pertaining to the medical field in the countries receiving your translated text, including the differences in procedures and jurisdiction of the countries relevant to the document being translated. Errors in this area can have serious legal implications. Archival integrity must be maintained. Excellent customer service and professionalism is a highly desired quality of any translation service. Companies with these attributes will not only be able to complete the translation of the text, but will also be willing to make any adjustment, so that the copy is made to the highest standards possible. The use of professional translators in medical translation is essential, by choosing translators who hold the right credentials and who are active in the community of their languages. Good translation services will also have the capability to process their services through various media such as electronic or hard copy profiles, thus allowing you to interact with their services in the most convenient way possible. Like all official and legal translation, there can be no compromise when it comes to providing the most accurate in translation services for medical documents. It is important that your medical translation content needs to be understood without error or misunderstandings by both doctor and patients and it is critical to select the right translation service to guarantee the medical document correctly conveys its meaning to ensure product launch success. Safety and wellness depend on clear communication, comprehension and translation to ensure patients’ safety is not put at risk. Health and wellbeing are our most important assets, so it’s important to choose a company of experts with high quality translation service when looking for your medical translation services.